The cool thing with email these days is you can pretty much use any client you want and still be able to check most of your web based accounts. 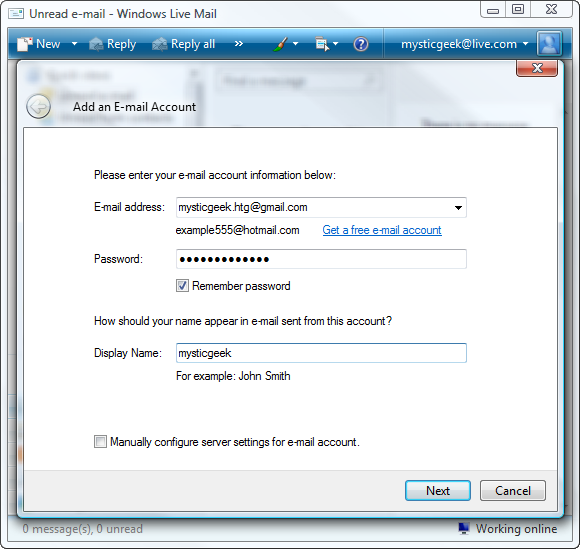 Most POP accounts such as hotmail or Gmail are able to be checked with any client. 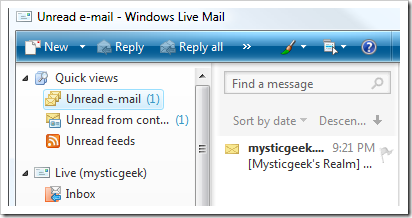 Here we will take a look at how to get your Gmail into Windows Live Mail. 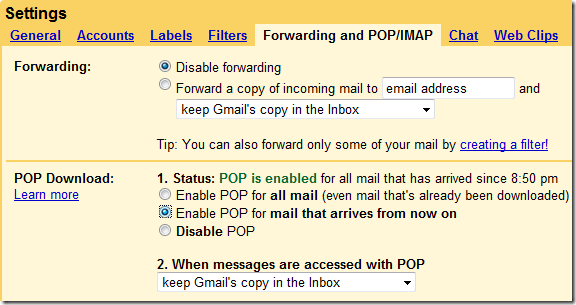 For checking a Gmail account with different clients you do need to make sure your Gmail has POP enabled. Go into your Gmail Settings Forwarding and POP/IMAP and enable POP to for all mail which will transfer the entire inbox or just the mail you get from this point forward. Also you can choose weather or not to keep a copy on Google’s servers. The first thing you will want to do is log in to your Live account if you haven’t already and click on “Add an e-mail account”. 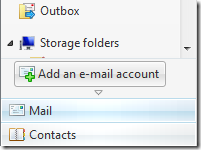 Next enter in the account information for the email address, password and Display Name you want include and click on Next. You then get a message advising you to follow instructions on setting up POP in Gmail. Just ignore that because we already set it up at the beginning of this article. You may want to check this account as your default however. After everything is set up you will start getting messages from your Gmail account. Pretty slick! 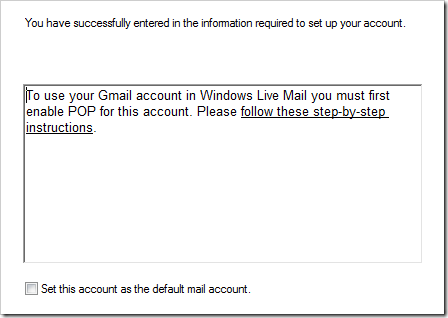 We have covered setting up the major email clients using either POP or IMAP for Gmail. Here is a list so you can use your favorite client with Gmail.